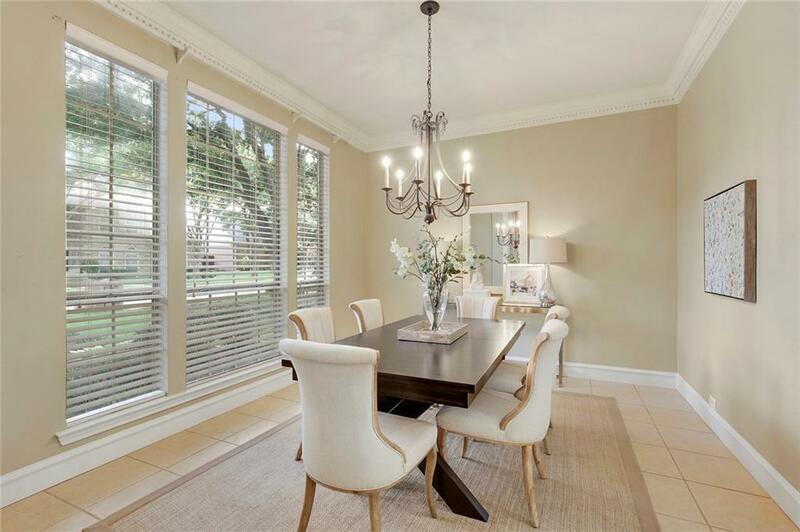 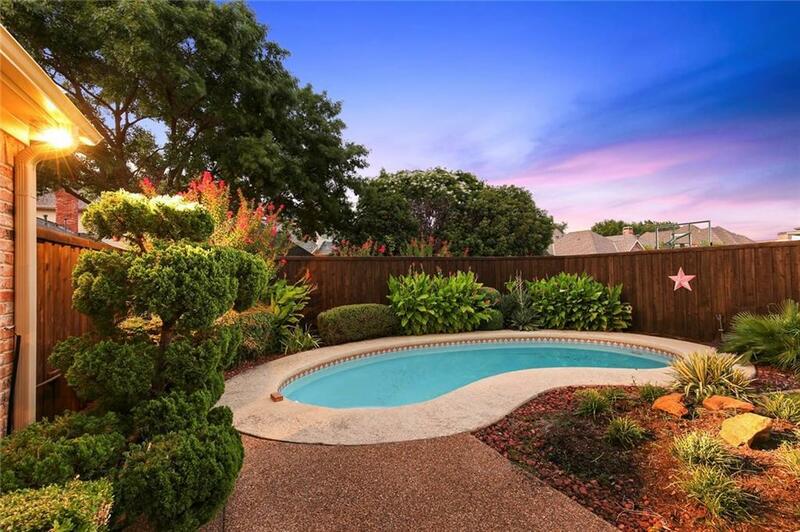 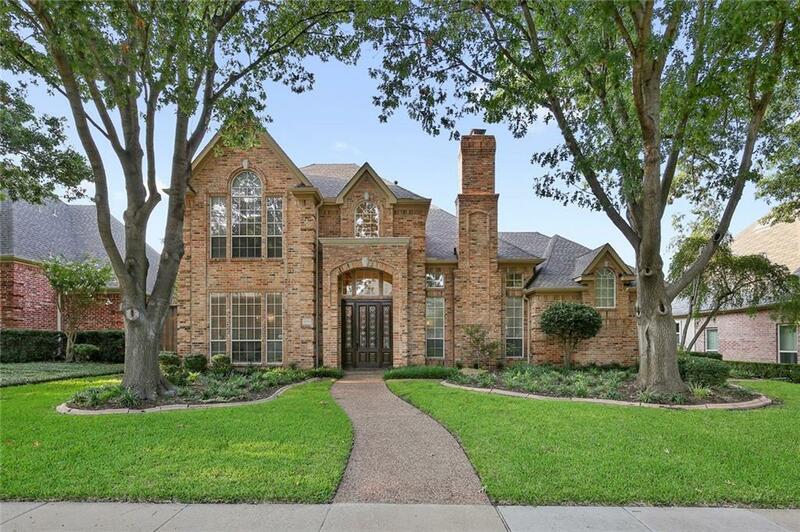 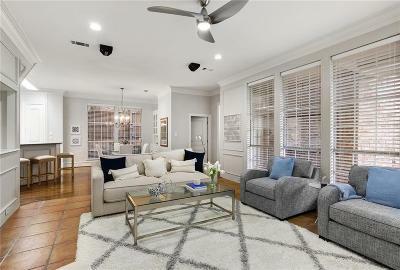 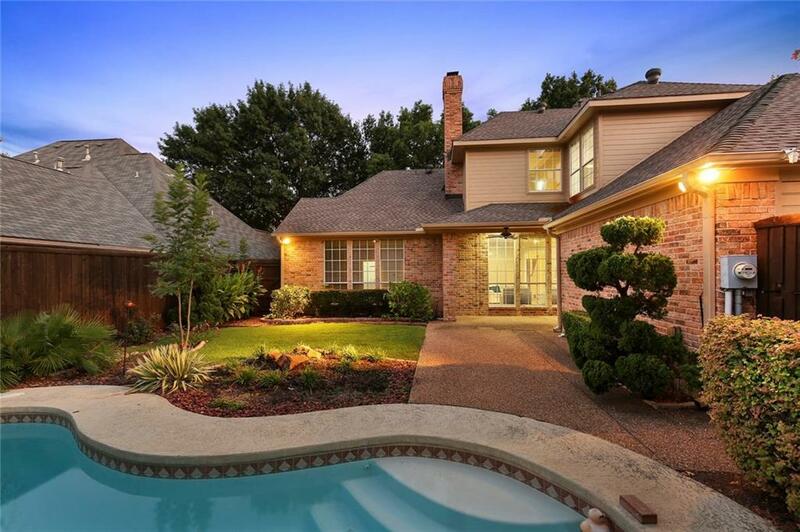 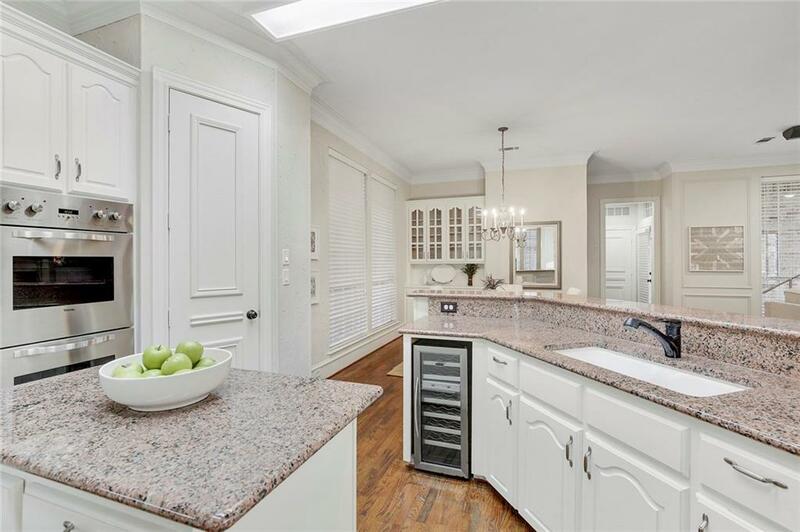 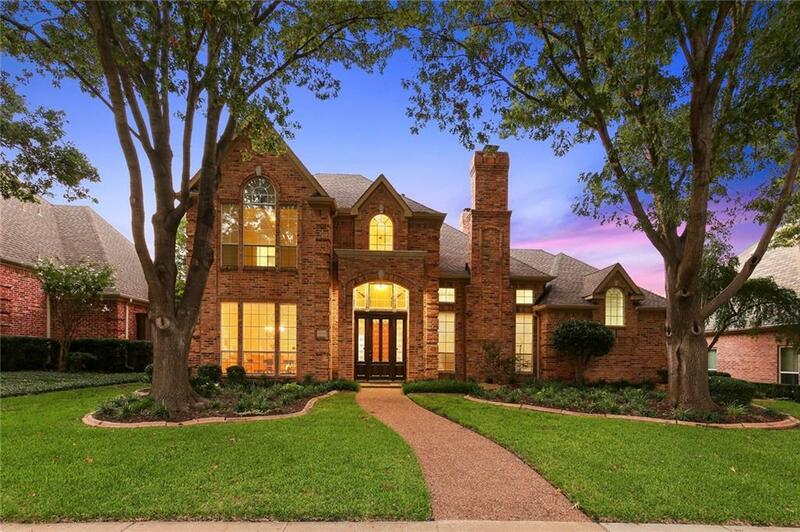 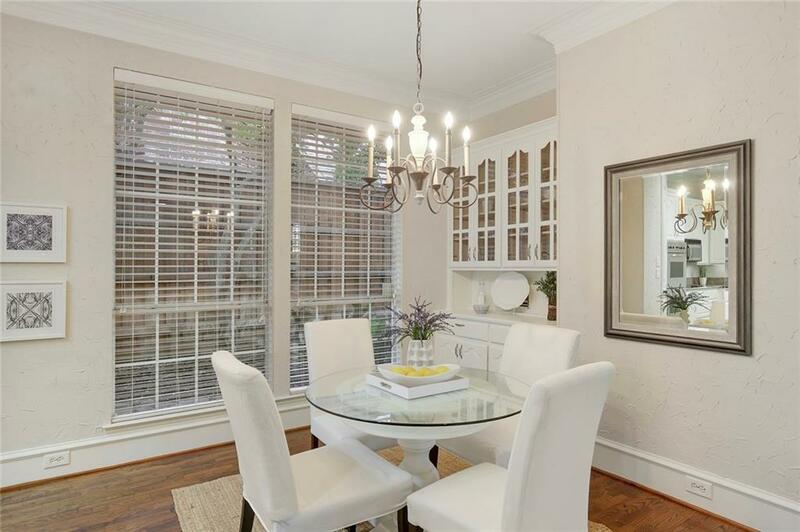 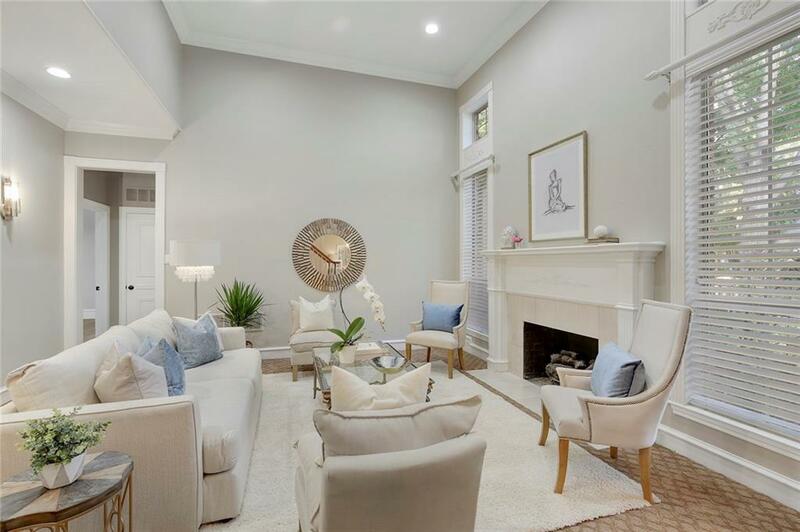 Gorgeous Gagewood home in one of the most desirable pockets of Plano, Willow Bend West. 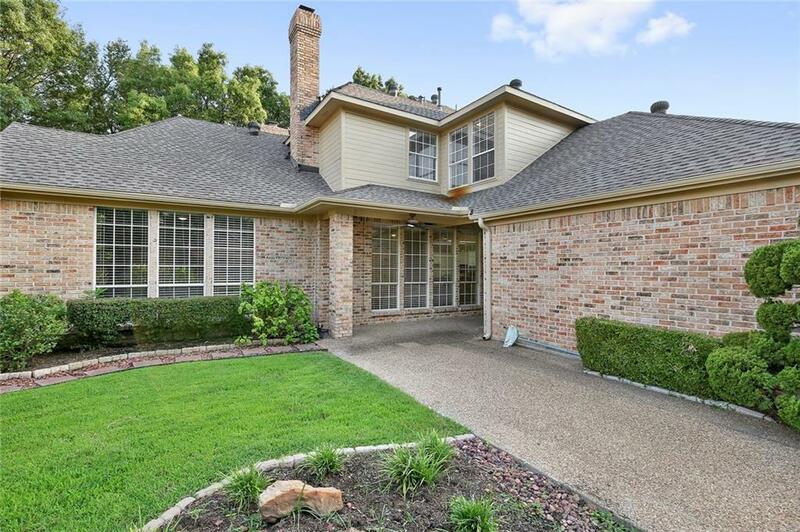 Vaulted ceilings, crown moldings, & plenty of windows abound. 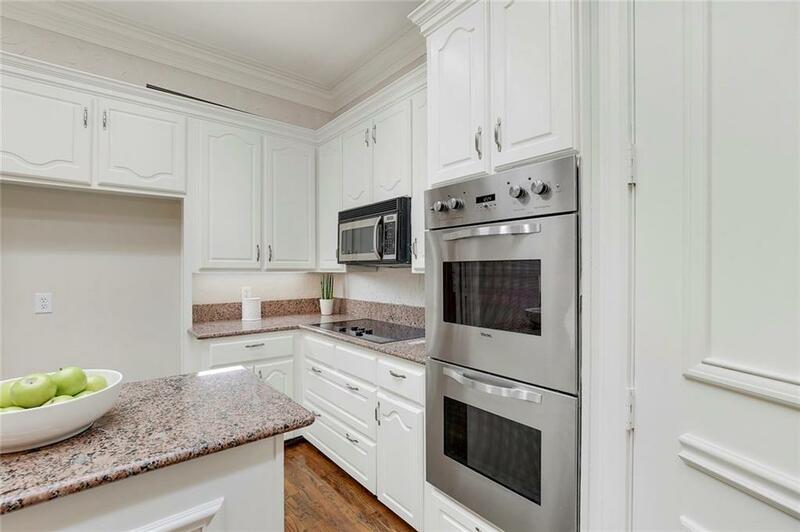 Kitchen boasts granite counters, glass cooktop, double ovens &wine fridge. 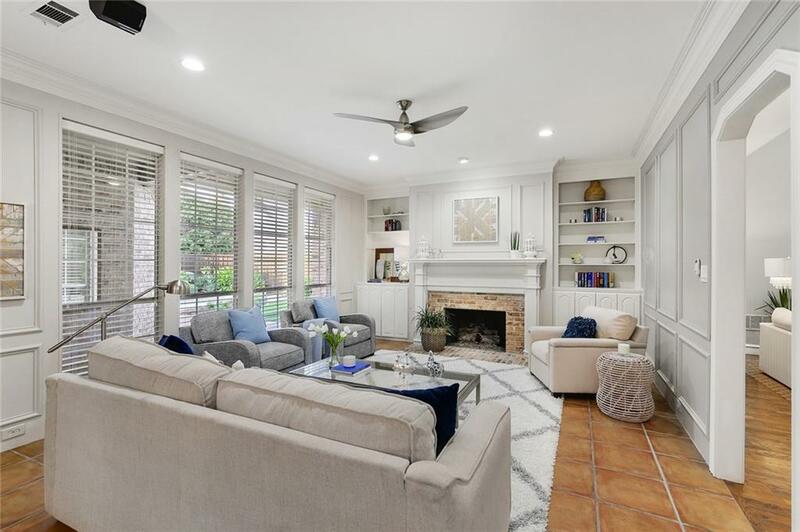 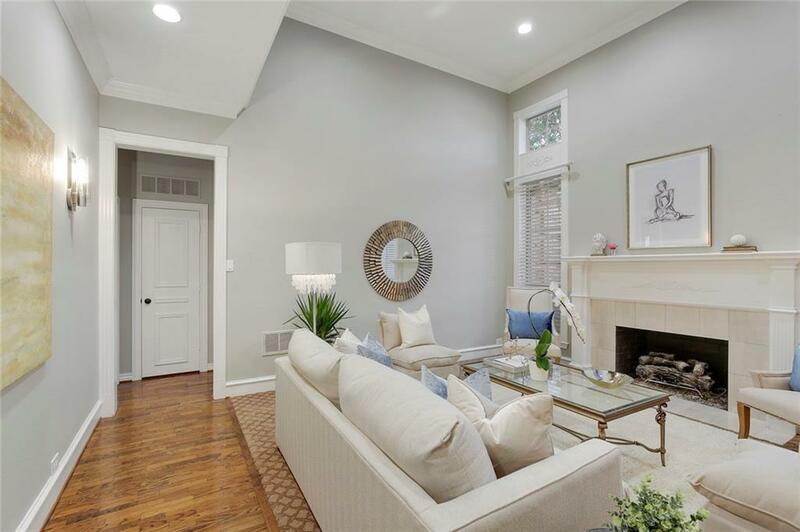 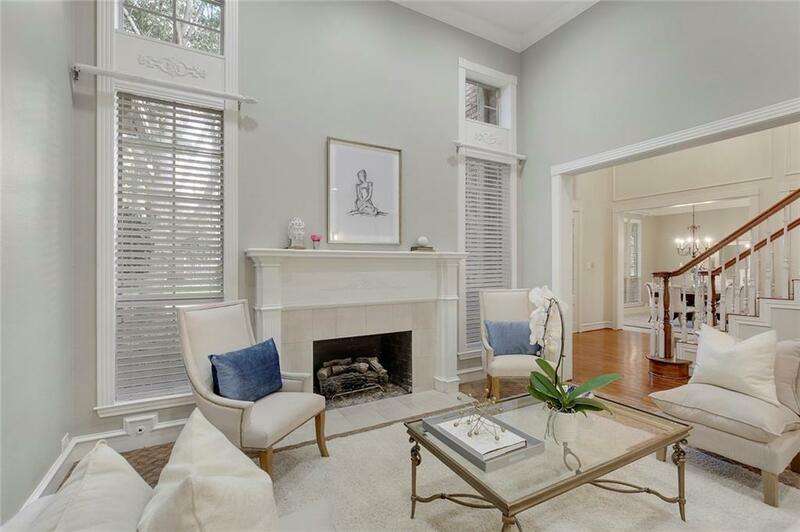 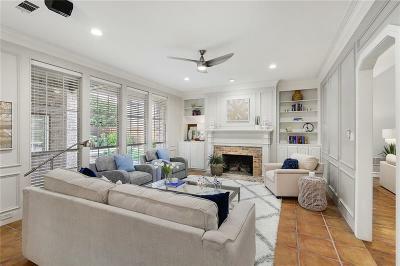 Warm family room with fireplace & built-in bookshelves views the backyard oasis. 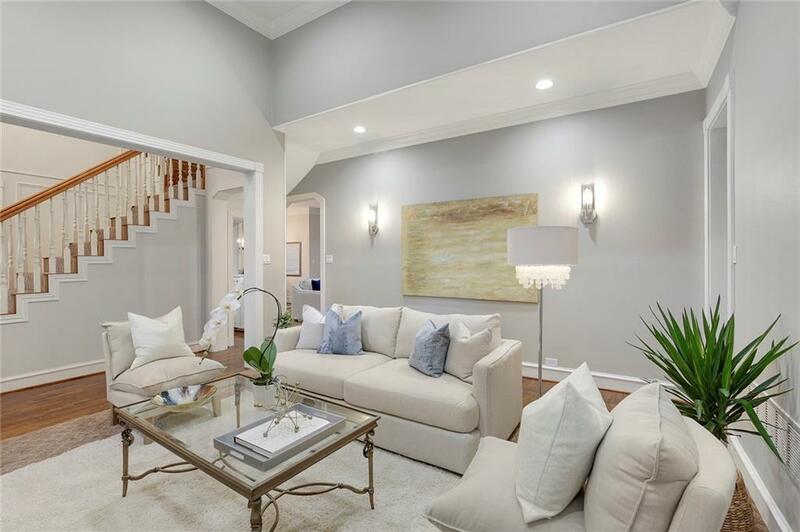 Spacious master with natural light & vaulted ceilings. 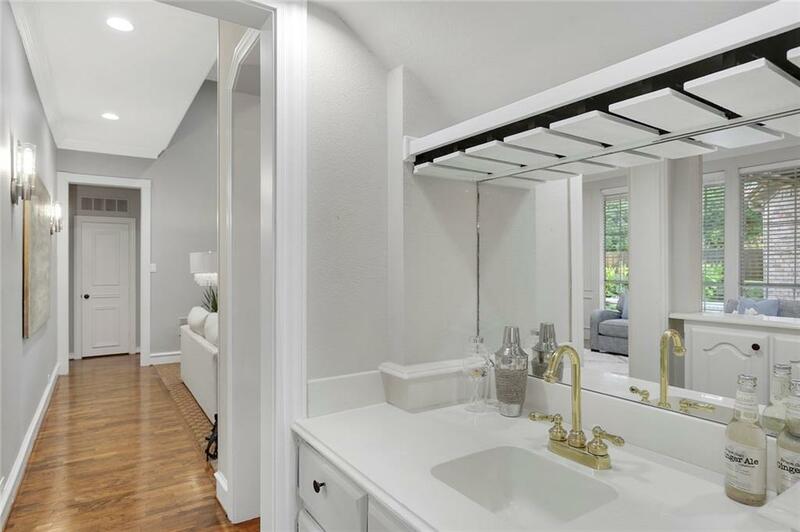 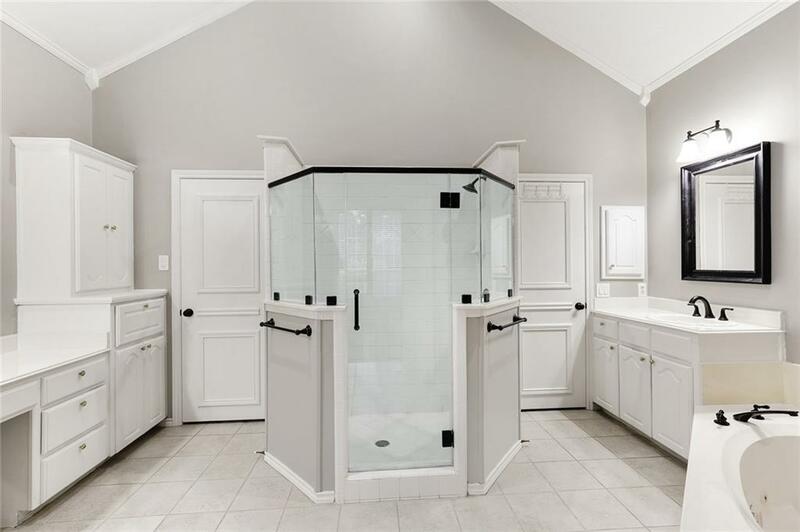 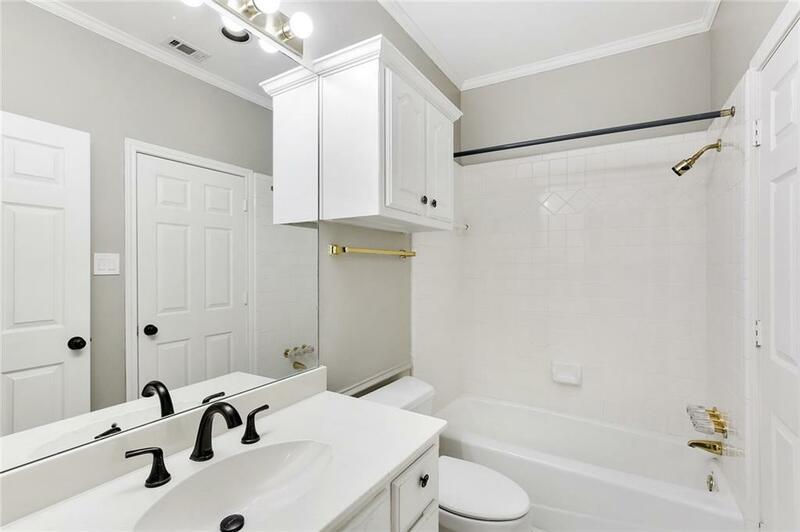 Master bath has double vanities, garden tub, separate shower, & large walk-in closet. 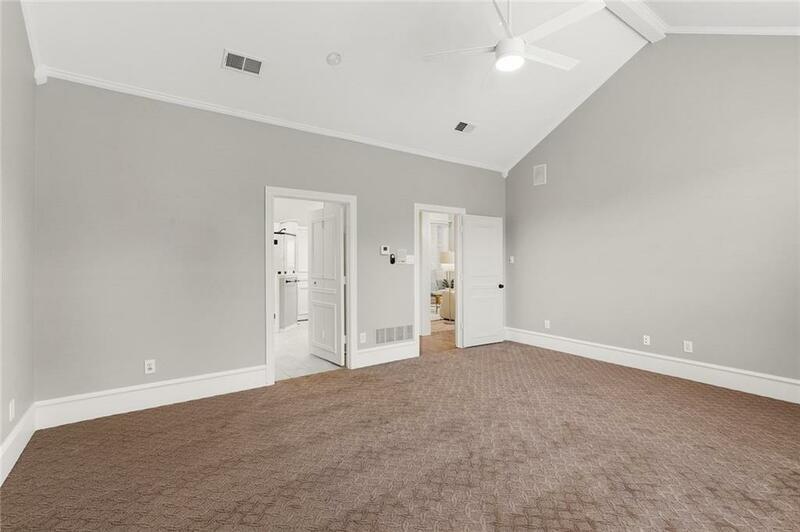 Terrific floor plan offers flexibility to turn 5th bedroom into game room. 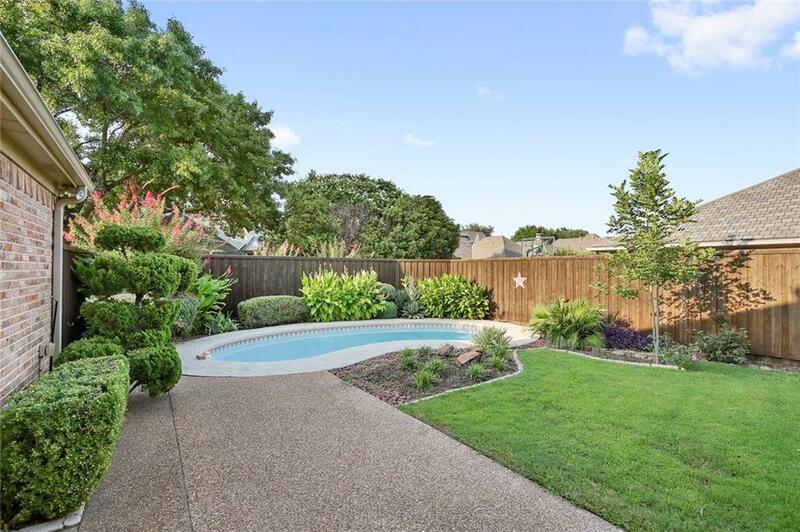 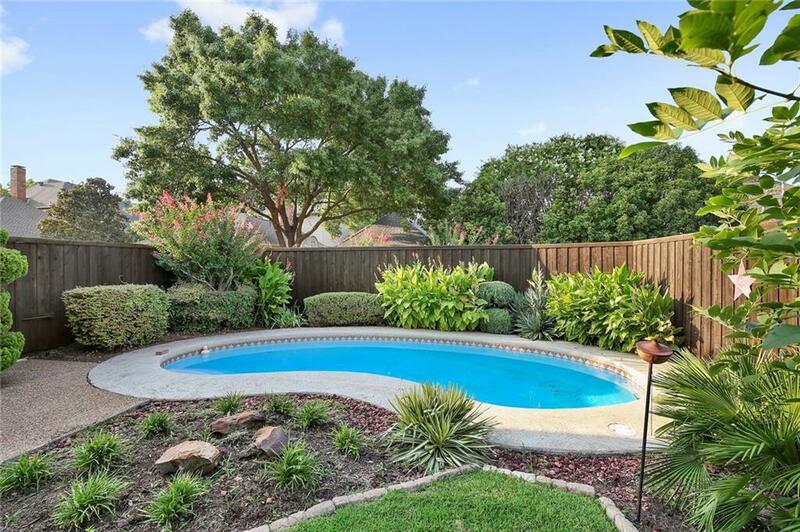 Lovely backyard pool, covered patio &grassy area. 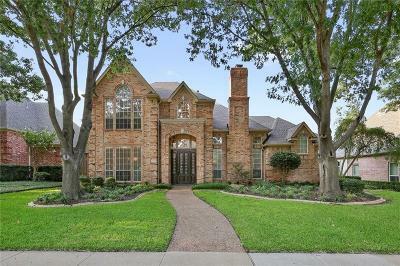 3 car garage! 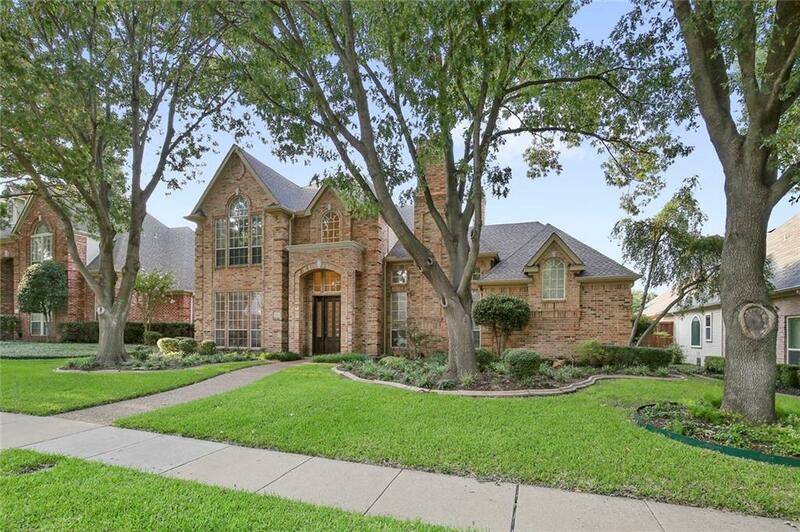 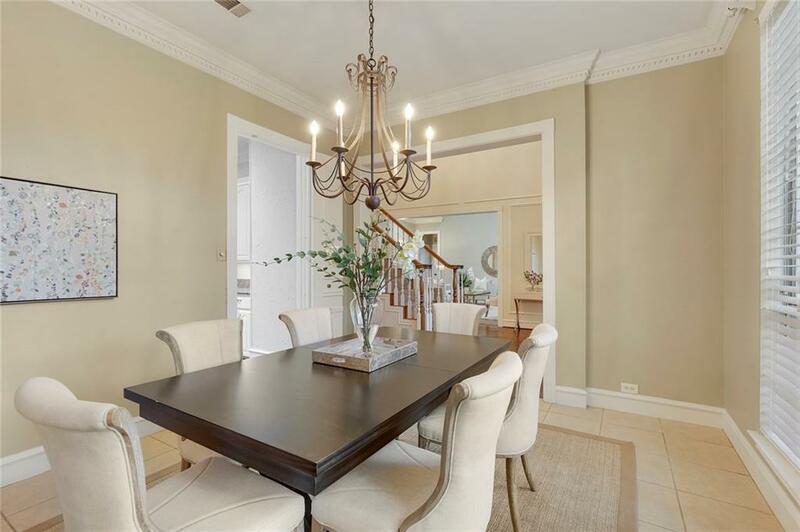 Close to Tollway, local shops & restaurants. 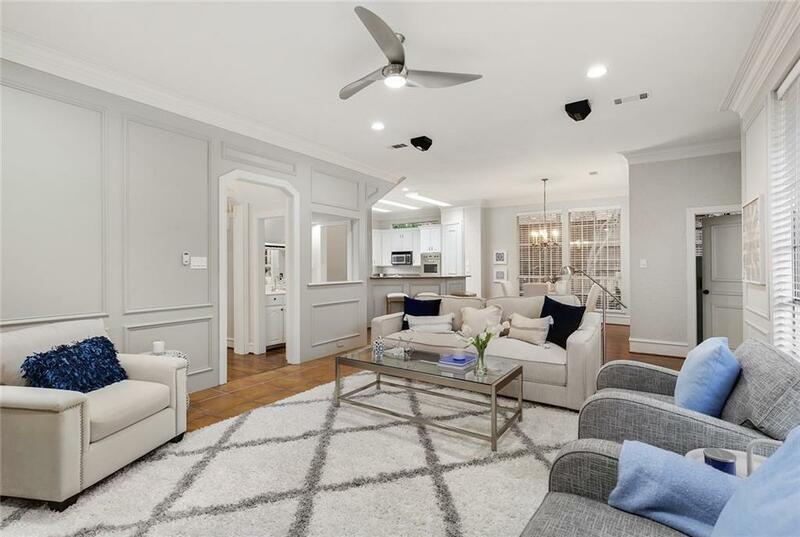 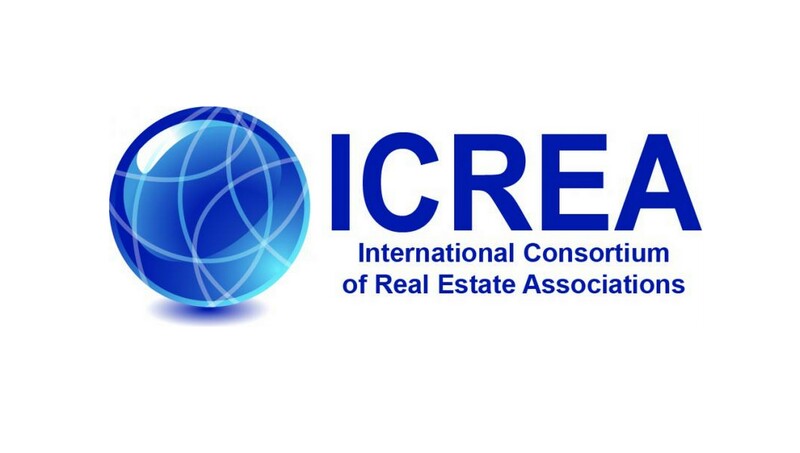 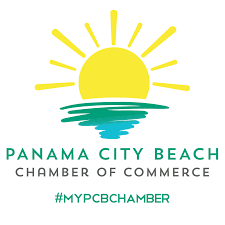 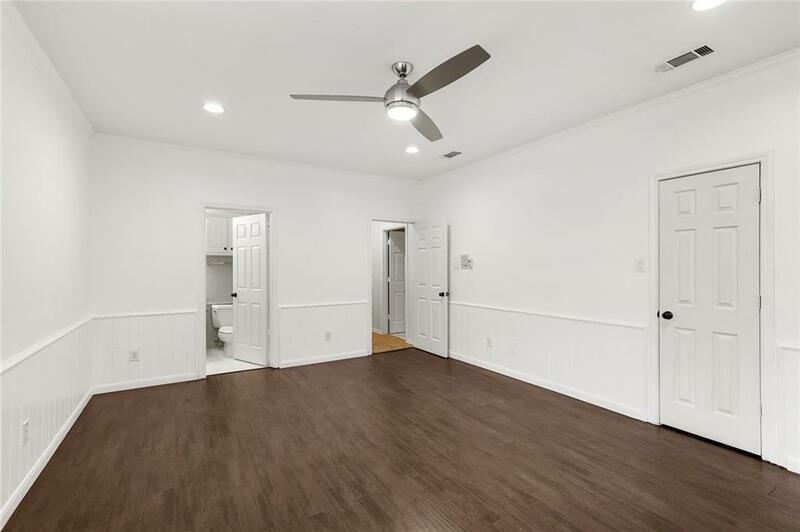 Seller offering $10, 000 flooring-redecorating allowance with executed contract by 4.30.19.